The very brief answer to whether you can put sea urchins in freshwater is a resounding no. 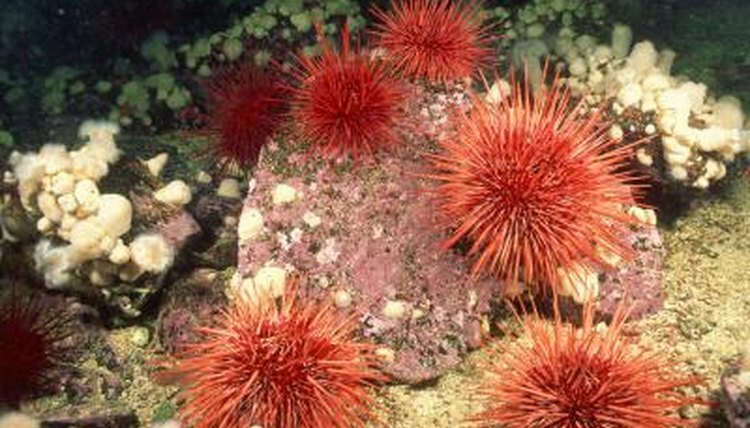 Sea urchins are suited only to saltwater aquariums. Products that imitate seawater are available from specialist stores, so you can keep sea urchins without having access to the sea. Sea urchins are saltwater creatures. Putting a sea urchin into a freshwater environment will kill it. Ideally, you should use seawater in the habitat. This has the optimum salinity for keeping sea urchins. Alternatively, you can use a seawater mix from specialist saltwater aquarium stores, which you add to freshwater. However, you still need to ensure that the salinity of the water is within a specific range, as water that is too low or high in salt will affect the health of the sea urchin. The water should have a pH value of 8.0 to 8.3, which you can measure with a pH meter. This is the PH value of seawater. What Are the Dangers of Digesting Cross-Linked Polyacrylamide for Dogs? How Often Do You Need to Change Your Sponges for Hermit Crabs? Can a Saltwater Hermit Crab Go in Freshwater?